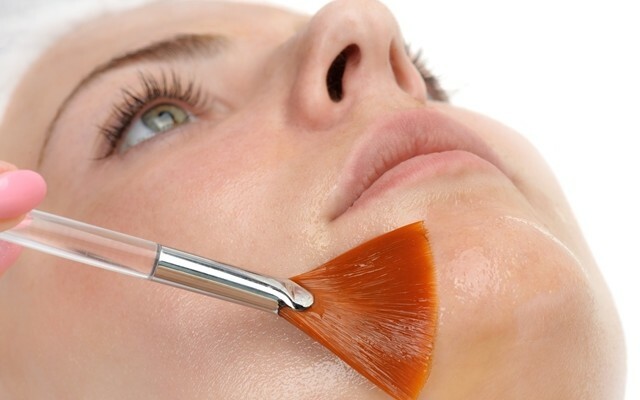 Chemical Peel Toronto- How Much Peeling? The most commonly asked question prior to having a chemical peel is, “How much peeling will I have”? The amount of peeling or visible skin shedding is dependent on certain factors. First and foremost it depends on the condition of your skins condition prior to the peel. If your skin has recently gone through treatments such as chemical peels, microdermabrasion, or active home care products, you may not have as much residual skin shedding. If you have never done any treatments to your skin and this is your first peel, you should have visible dryness and visible shedding. 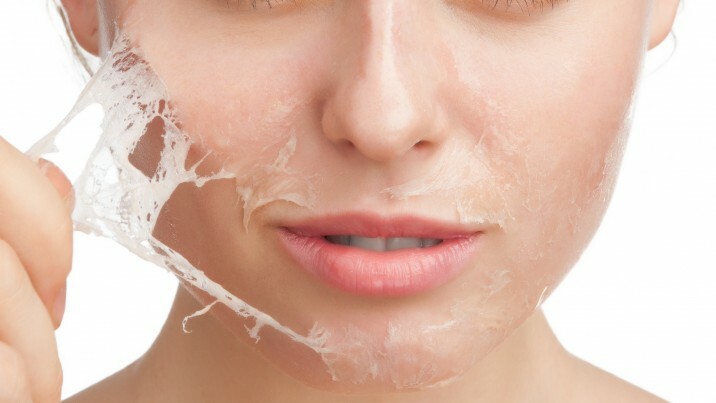 The amount of peeling also depends on the type of peel you choose to have. Lasting Looks Anti Aging and Laser Clinic in Toronto offers a variety of peels from gentle to dramatic. These range from very mild peels with milk acids also known a lactic peels that have no downtime to more aggressive peels such as Retinol Peels where your skin can have up to 7 days of visible peeling. Whether your skin is just a little dull and needs to look fresh, or you are tackling a major problem with scarring and pigmentation we will customize your peel regime for optimal results.